How To Decorate A Home You’ll Love, Guaranteed! 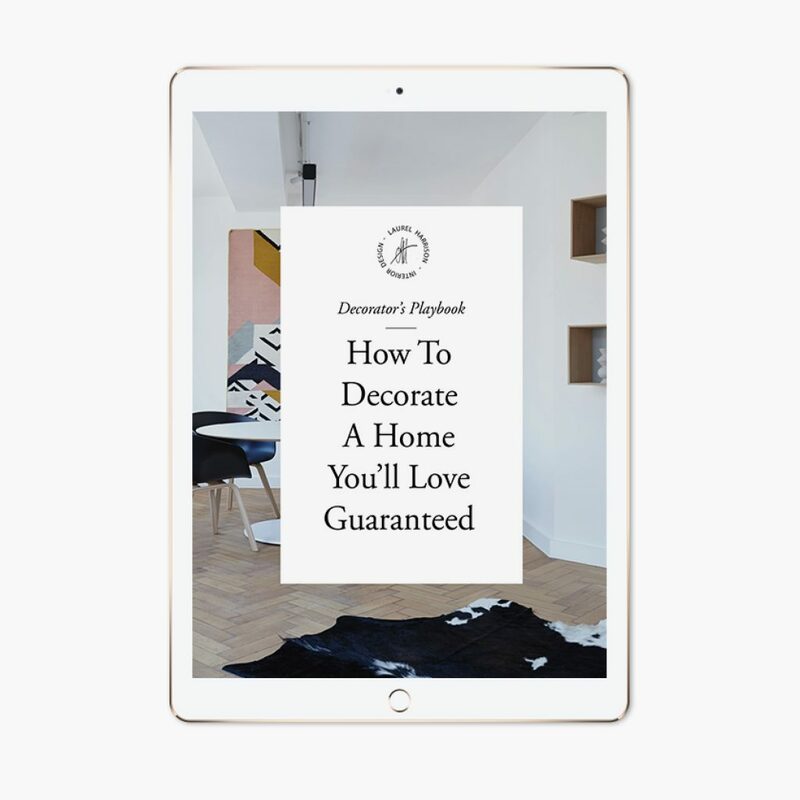 Get your FREE copy of the Decorator’s Playbook, the complete guide to decorating from start to finish. These are the EXACT steps that I use to create my client’s dream homes that you can use today, whether you’re redecorating, moving or simply looking for a mini makeover. To get your copy, enter your info below. Copyright ©2019, Laurel Harrison. All Rights Reserved.